Online prices not available at the box office. Buy online and save! Season pass is our BEST VALUE! 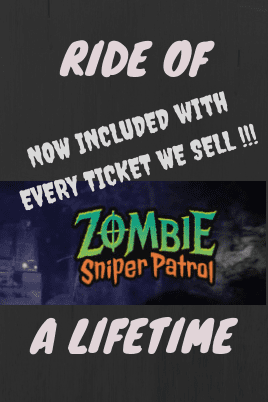 Includes access to ALL SIX of our award winning haunted attractions including zombie sniper patrol. 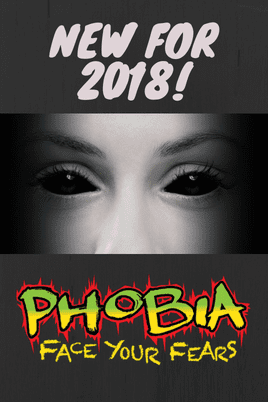 Unlock a season of fears with your 2018 Haunted Nights Season Pass! 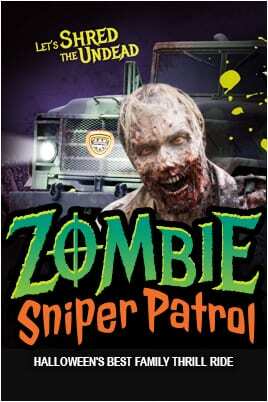 Experience Zombie Sniper Patrol and turn back the Undead Apocalypse! Ride our US Army Cargo Truck and fire your paintball gun turrent at zombies before they take over. Souls From The Past … Feast Tonight! A 3D Maze That Will Put You In A DAZE! The Dr. is IN, and You Won’t Get OUT! A Family Fun THRILL Ride Unlike ANY OTHER! 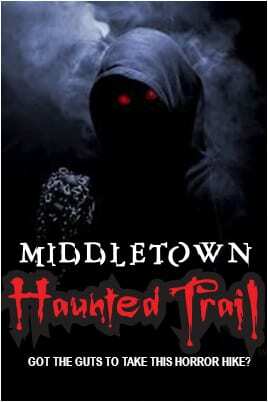 The LONGEST & SCARIEST TRAIL in the MIDWEST! 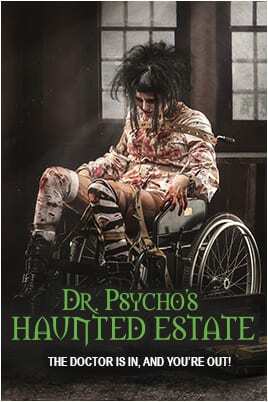 Tired of the same old haunted house? At The Land of Illusion – Haunted Nights, we know how to dial up the dread. 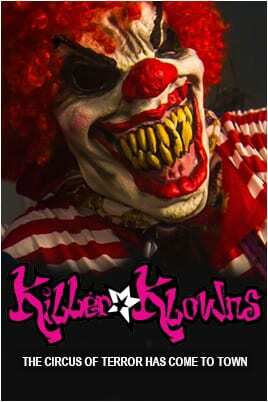 Come scream through this sprawling haunted theme park of delightful autumn fright… and bring your friends. 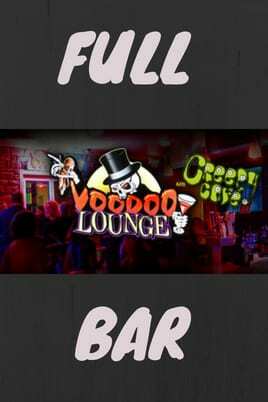 We’re always looking for a few good ghouls! 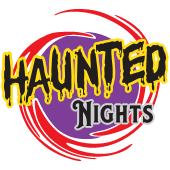 Originally known as The Middletown Haunted Trail, the Land of Illusion Haunted Scream Park is a one of a kind celebration of terror – featuring four fear filled, bone chilling, blood curdling, mind blowing, haunted attractions including the haunted hospital. 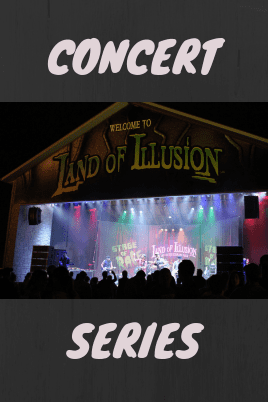 Open just two corpse-cold months a year, The Land of Illusion is Ohio’s premier horror fest. 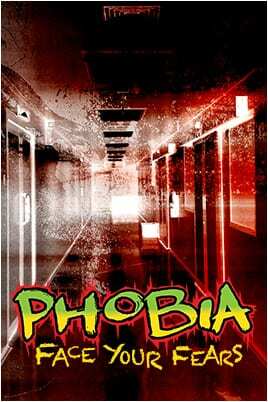 Come to the Land of Illusion Haunted Nights Scream Park for multiple haunted attractions, including the Phobia Haunted House!